Make Sure to do Your Monthly Tax Deposits! I think anybody who is in business can admit that making your monthly tax deposits can be very draining. The first thing you have to do is conjugate exactly what date your tax deposit is due and then subtract two days. Then you are required to file a follow up quarterly tax return them reaffirms your prior month’s deposits. The two must agree with one another because if they don’t and they are off by just a few cents, your penalty is severe. This is why it is critical that you put your full trust in your bookkeeper or accountant. Your bookkeeper is one of your most trusted positions in your company, we’re here helping dozens of clients on a daily basis. Our volume approach is how we are able to make your deposits like clockwork—always on time. EFTPS stands for “Electronic Federal Tax Payment System”. You must create a user name, password, AND a PIN#. Your monthly 941 tax deposits are made here as well as your annual 940 deposits. (Deposits only, no filing here!). Georgia collects all payroll deposits once a month, and you subsequently file your return electronically as well. You do not mail anything to the state of Georgia! 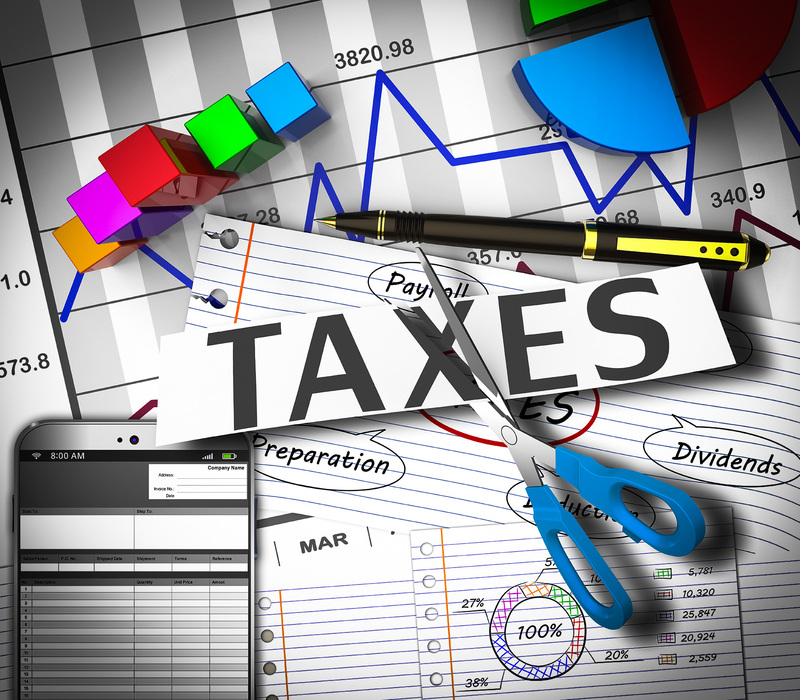 You file every single form on-line and make every single tax deposit here as well. Logging in is a difficult task as you must always have a fresh code that is sent via text or email. You must always file from the exact same location if you are to efficiently file with the state. DOL filings are similar to state, in that they are done 100% electronically. The question is: Can you figure out how? The department of labor give no easy explanation on their site as to how to file electronically. The average time for a person’s first time using the site is 2.5 hours!